The most awaited audio of Kabali is all set to be released tomorrow, the 12th of June at 11.06AM. Santhosh Narayanan has composed music for Superstar Rajinikanth for the very first time. So the expectations are high and let’s hope that we are offered more than what we expect. Now the latest we hear is that the makers are planning to release a 35 seconds teaser of Kabali along with the music album at 11.06AM. 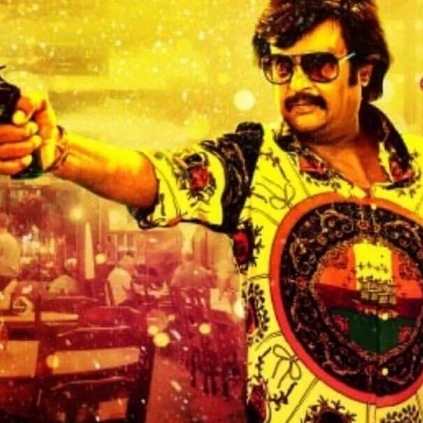 The teaser will apparently feature Superstar Rajinikanth in it. It must be noted that a 30 second audio clipping from Neruppu Da was leaked online yesterday. The fans would be hoping for the video clipping as the surprise in store for them. Who plays Keerthy's Thai Maman in Vijay 60?